Our Virginia Beach Roofers are factory trained in the highest standards to deliver the best quality roof from our Virginia Beach Roofing Company. 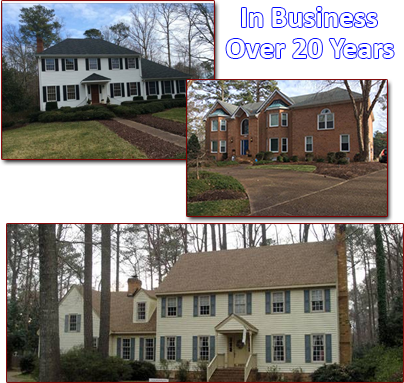 Serving the communities of Virginia Beach, Chesapeake, Norfolk and Hampton for over 20 years. We are committed to offering homeowners and businesses alike the best quality, service and value for their roofing needs. Best Roofing Of Virginia is respected for our attention to detail and professionalism. 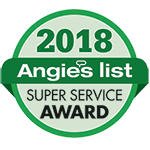 With exceptional customer service in the construction trades for more than 25 years, we have earned an outstanding reputation resulting in a large referral and repeat customer base. Each Best Roofing Of Virginia project is custom designed to meet our client's individual needs. All of our roofing projects are tailored to the individual needs of each customer, to guarantee the integrity of your home or office the first time every time! When you need roofing services, look no further than Best Roofing Of Virginia. We look forward to your call! A Best Roofing of Virginia representative will respond within 24 hours. Thank you for contacting Best Roofing of Virginia, a representative will contact you shortly.